Sarah works as a Community Manager and is our Guest Liaison for CosXPo. 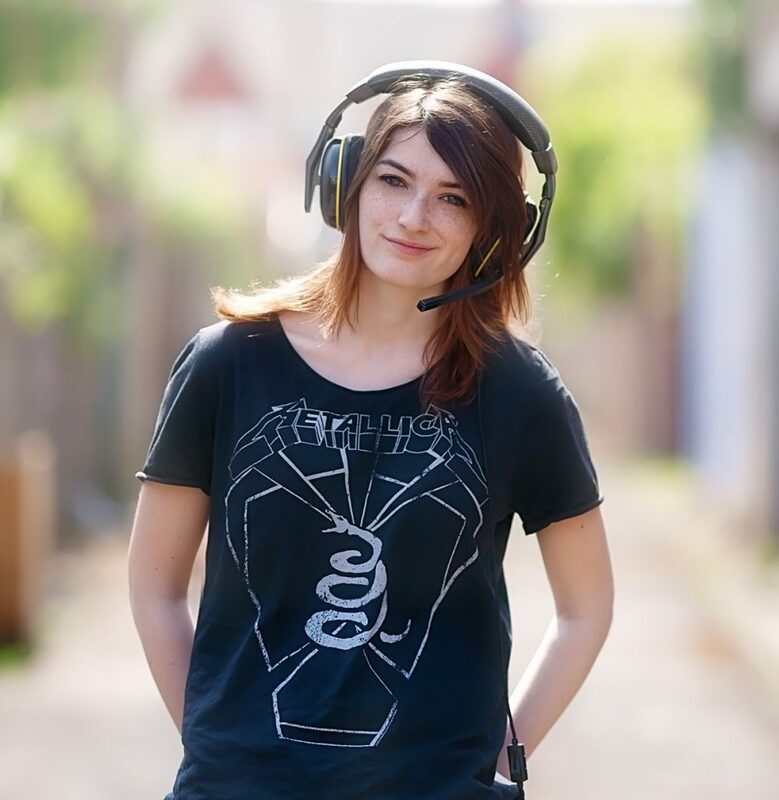 She has been assisting with gaming, anime and cosplay related events since 2008, including the organisation of cosplay showcase and large-scale gaming tournaments. 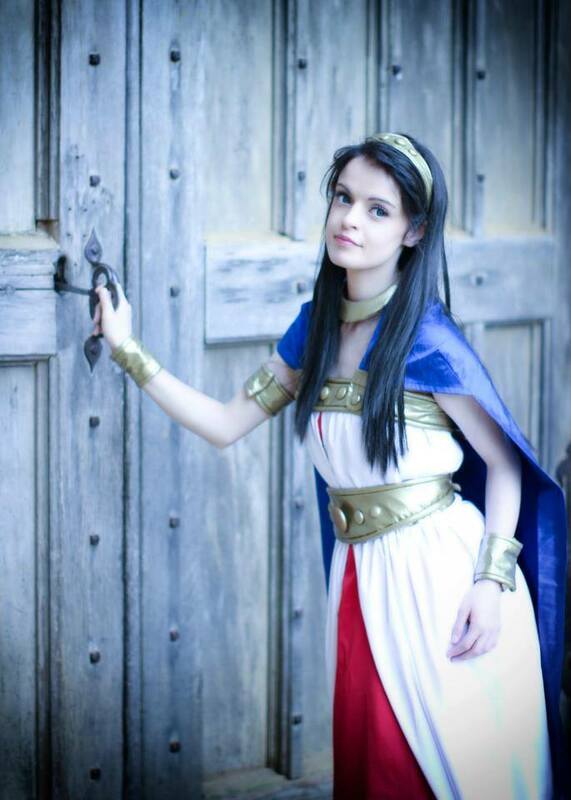 She has also been cosplaying since 2007 with a wide variety of costumes from Bleach, Tales of Vesperia, League of Legends, Dragonball Z, Final Fantasy XIV and more. 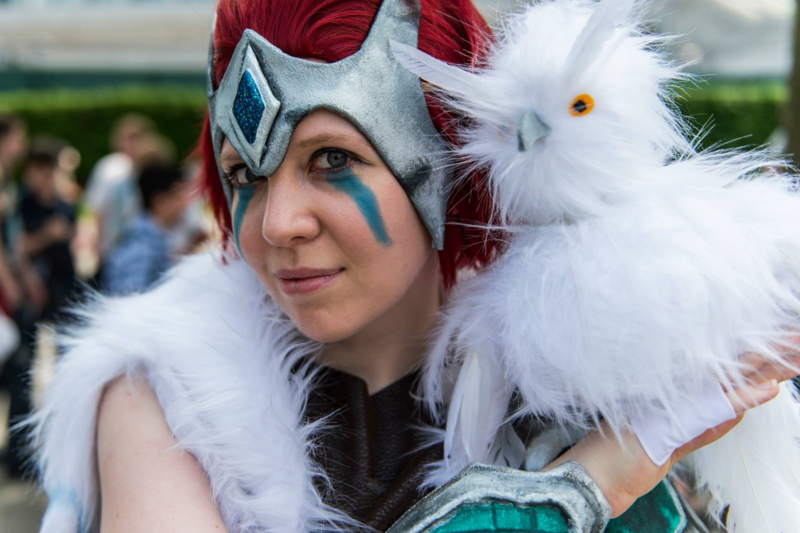 Although she doesn’t have time to make as many cosplays now, she instead helps with the cosplay photoshoots and meets for the Overwatch and League of Legends communities at conventions.